My house goes nuts every time a new Star Wars movie hits the theaters! My kids can’t get enough Star Wars! Needless to say, in our home, we are big Star Wars fans. 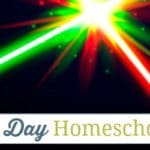 Each year my kids look forward to May the 4th Be With You Day because it turns our homeschool day into a lot of fun. 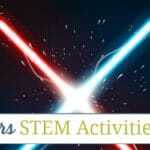 Whether you make Star Wars Day a full day event like we do, or just pick an activity or two to celebrate, it creates a fun homeschool day that your kids will look forward to each year! 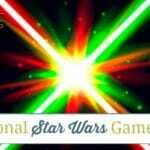 Making Star Wars day a homeschool event that you and your kids enjoy is easy! 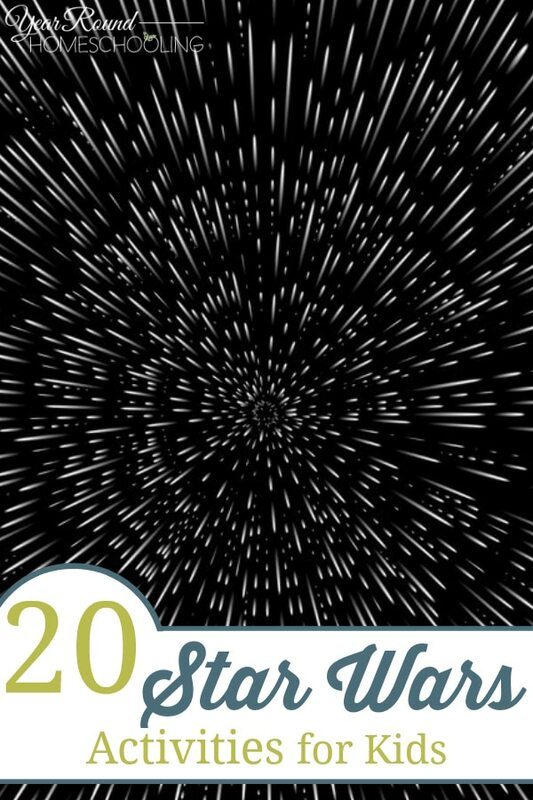 These 20 Star Wars activities are a great place to start! 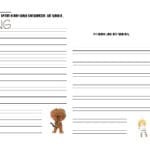 You’ll find some fun crafts to do with your kids, a few printables for homeschool fun and even a few fun Star Wars themed activities in the mix! What are you kids’ favorite Star Wars activities? 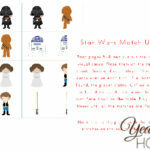 My boys LOVE Star Wars and these are some super fun ideas. We did make rainbow loom light sabers and nebula jars. We also made a BB8 pizza using pepperoni’s and olives and while my boys picked off the olives their eyes lit up with the pizza. Pinned!! That pizza sounds like so much fun! 🙂 LOL! I’ve never seen that one before!